Straight teeth without the traditional braces. Invisalign is the new breakthrough technology that straightens your teeth without the hassle of braces to give you the smile you have always wanted. Invisalign is the invisible way to straighten teeth using a series of custom ­made, nearly invisible aligners. Whether your teeth are crowded, too far apart or have shifted since wearing braces, you will have a new reason to smile. After an initial examination we will decide if Invisalign is right for you. If it is right we will take an impression of your teeth and using the latest 3­D technology customise a series of aligners. You then wear each set of aligners for two weeks, moving your teeth gradually until the intended result: is achieved: straight teeth. Invisalign is comfortable because there are no metal wires or brackets. It is removable, therefore eating, brushing and flossing are no problem. You can still enjoy your favourite foods and smile without holding back. With Invisalign there is nothing to hide. Five steps to straight teeth. During the initial visit, we will evaluate, assess and discuss the course of treatment with you. Bite impressions of your teeth are taken with a series of reference photographs. 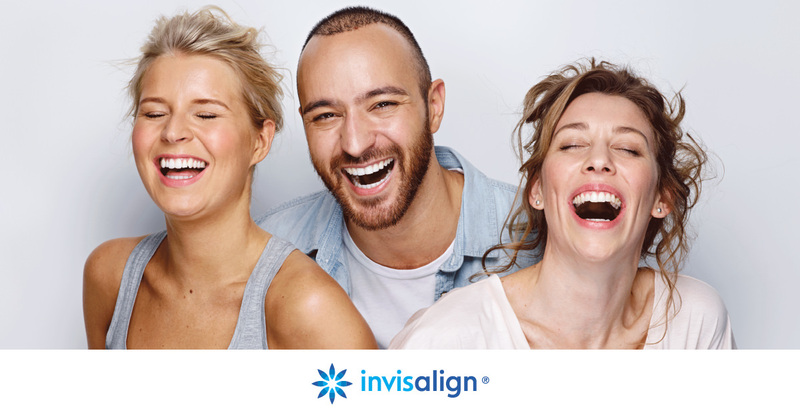 Invisalign® uses advanced 3­D computer imaging technology to transform your bite impressions into a custom­ made series of clear and removable aligners. 3. You receive your clear aligners. During your next visit, you will receive your first set of clear aligners. Usually we give you a few additional sets to wear before your next visit. 4. You wear your aligners. You’ll wear each set of clear aligners day and night for about 2 weeks, removing them only to eat, drink, brush, and floss. On average, most people complete their treatment in one to two years. You’ll visit us at regular intervals to check your progress. 5. Your treatment is complete. Congratulations! 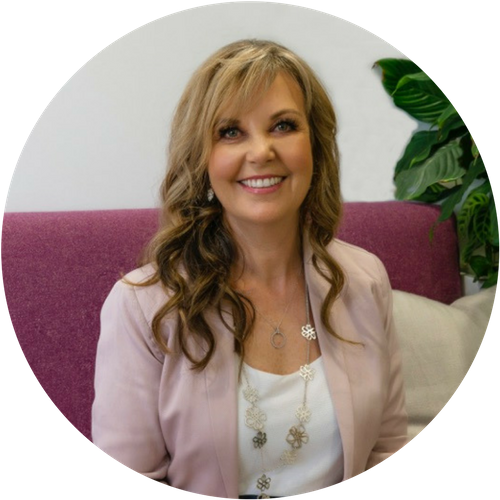 When you’re finished wearing each clear aligner in the series, your treatment will be complete and you will have straighter teeth and the beautiful smile you deserve.